Submit the plants and animal species you find in the area to this online database. 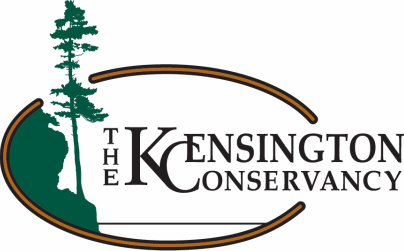 The Kensington Conservancy encourages you to submit your plant and wildlife observations to iNaturalist! Help us document what species are present on our properties and in the general Desbarats area. Even if you cannot identify a species yourself, if you upload a picture, someone else may be able to identify it for you. Whether it is a very commonly found tree or a rare orchid never before seen in the area, every piece of information counts! If you have any questions about this, please contact us!